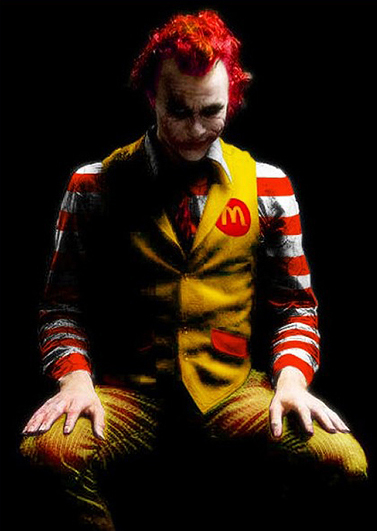 It’s fair to say that very few people out there would ever want to work for a place like McDonald’s. It’s fast paced, hot, greasy, and gives nothing but surly customers and terrible wages. It should be a job for kids in school looking to earn spending money, but in hard times, you got to take whatever job you can find. One woman from California has a claim in federal court stating that working for the fast food chain had forced her to lead the life of a prostitute.